Bombardier Business Aircraft was very pleased to announce the certification of Global 7500. This is the company’s largest, most luxurious and with a range of 7,700 nautical miles, it is the longest-range jet ever built. 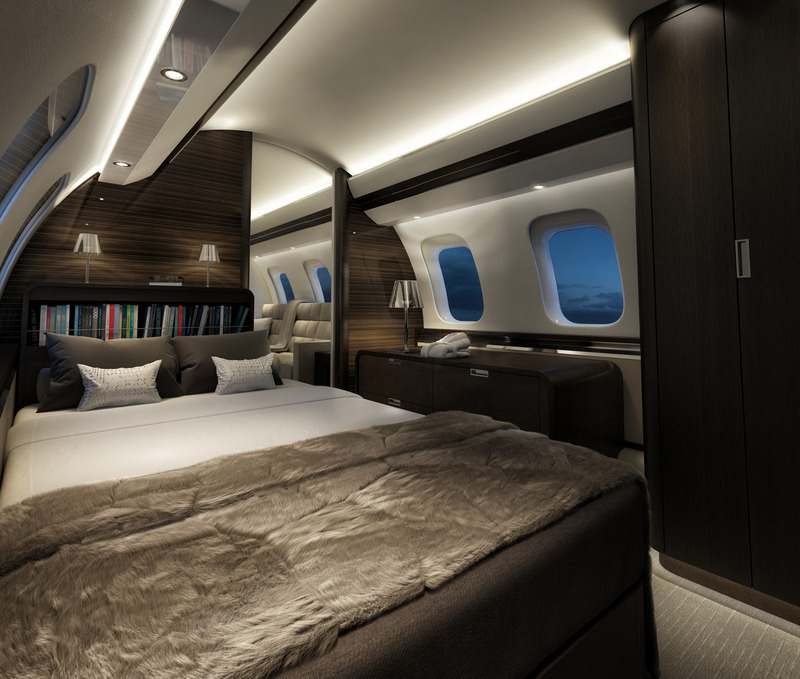 The Global 7500 boasts unmatched range, comfort and luxury. The spacious interiors offer four living spaces, a full sized kitchen a crew suite. Cabin interiors offer an array of floor plans to personalize as desired with Nuage executive seats, six-seat dining table, an entertainment suite with three-place divan and large TV and immersive audio, a private suite with permanent bed and stand up shower expertly tailored for a added comfort. 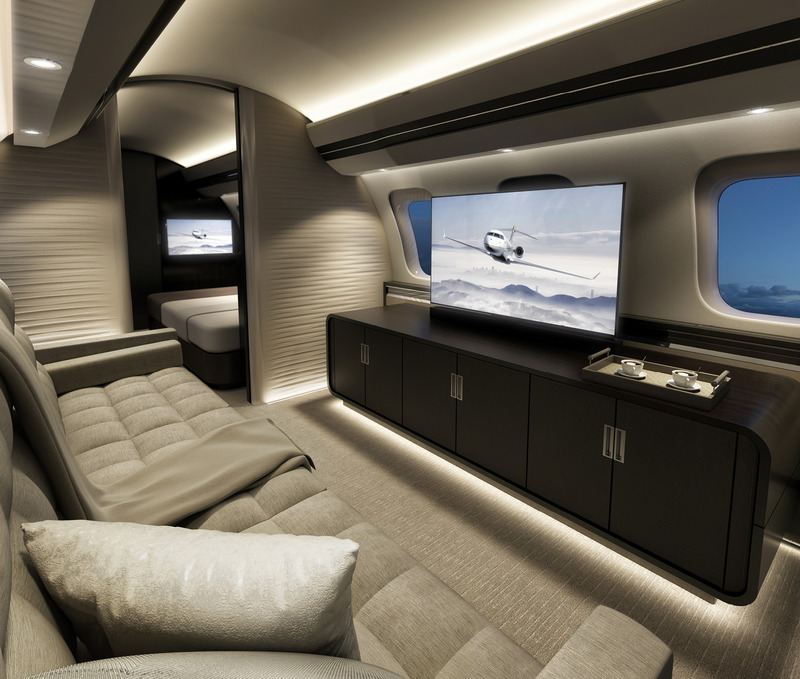 The Global 7500 also incorporates the latest Bombardier Vision Flight Deck with fly-by-wire technology to maximize comfort and efficiency. Since the flight-testing program began back in November of 2016, the Global 7500 has accumulated over 2,700 flight hours. The aircraft has exceeded original takeoff and landing performance and boasts a top speed of Mach 0.925 with improved fuel efficiency. The Global 7500 is the only business jet capable of connecting New York to Hong Kong non stop. 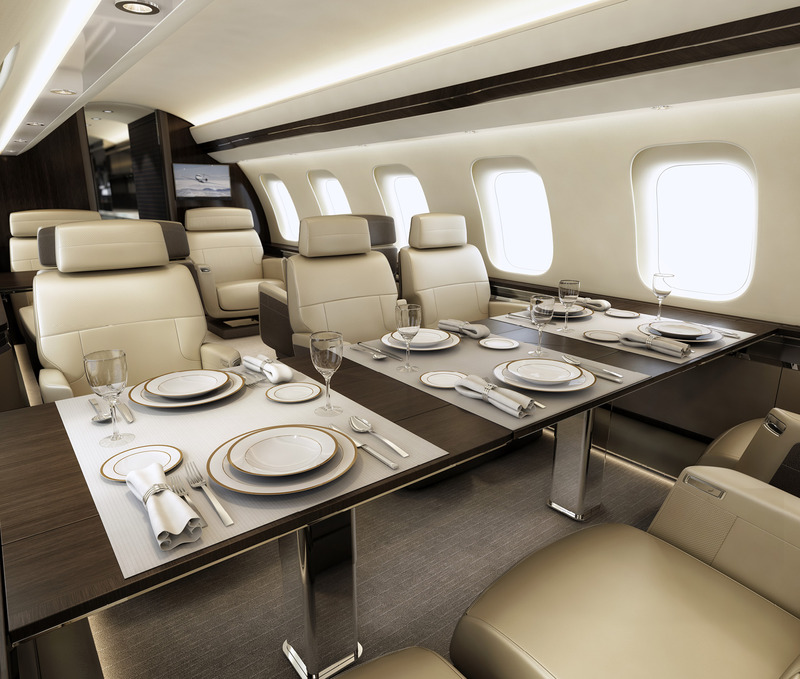 With Global 7500, Bombardier Business Aircraft has set the benchmark for the most exceptional business jet experience.